Welcome Crazy Train of Thought to the BS Podcast Network! 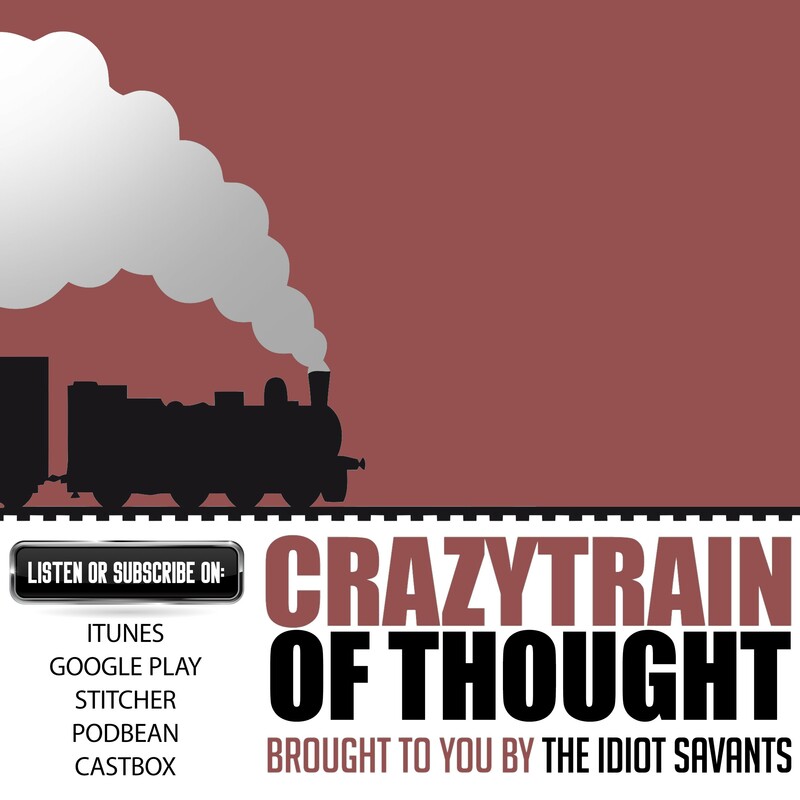 Help us in welcoming Crazy Train of Thought to the BS Podcast Network! 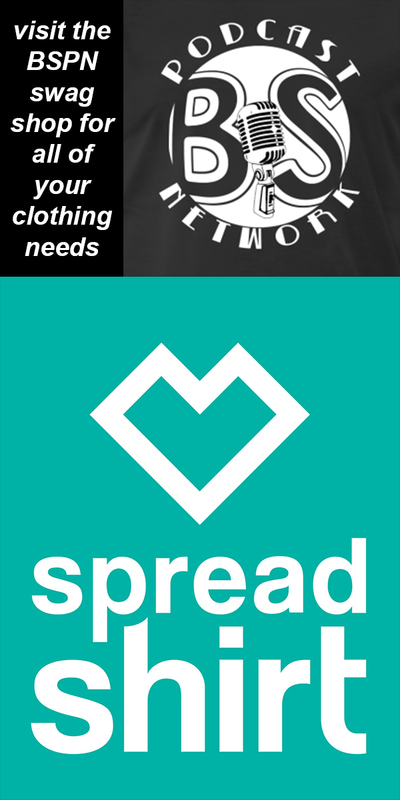 You can listen right here right now, or check out our Gold Tier page to find more ways to listen. Welcome Dinner and a Podcast to the BS Podcast Network!